What’s Fresh for January 13th! Fresh produce isn’t just for the summer. Our vendors have a beautiful selection of fruits and vegetables all year long! 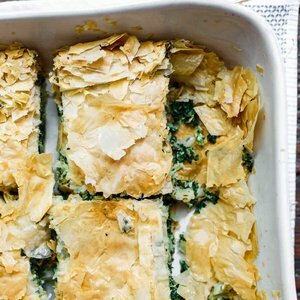 Looking for an easy lunch this weekend? Our vendors have a great selection of prepared foods. Freddy’s Rockin’ Hummus: Freddy’s is back this weekend with all your favorite flavors of the Best Hummus Ever! Stop by and try Freddy’s new Dessert Hummus flavors! Healing Path Massage: Healing Path Massage will have Jean and Wendell offering chair massage this Sunday. They’re ready to help loosen your tight, sore muscles. Give them a try. 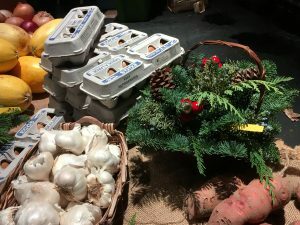 Maynard Farms: Keep your healthy New Year’s resolutions on track! 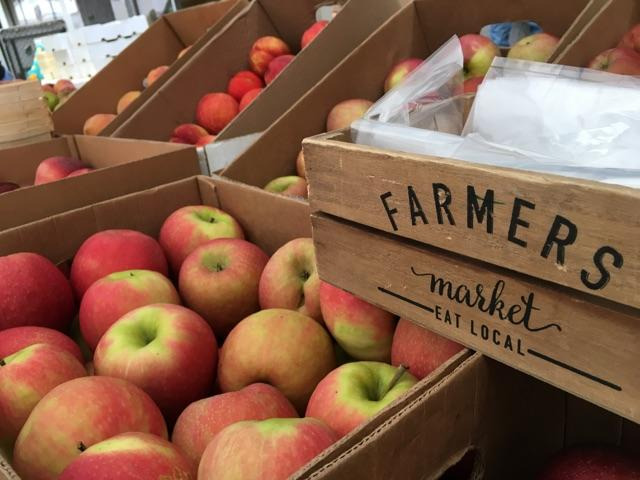 Visit Maynard Farms at the Farmer’s Market this weekend for lots of locally grown apples and pears. Apples and pears are a good fiber source, nutrient rich and as a bonus, crunchy and delicious! 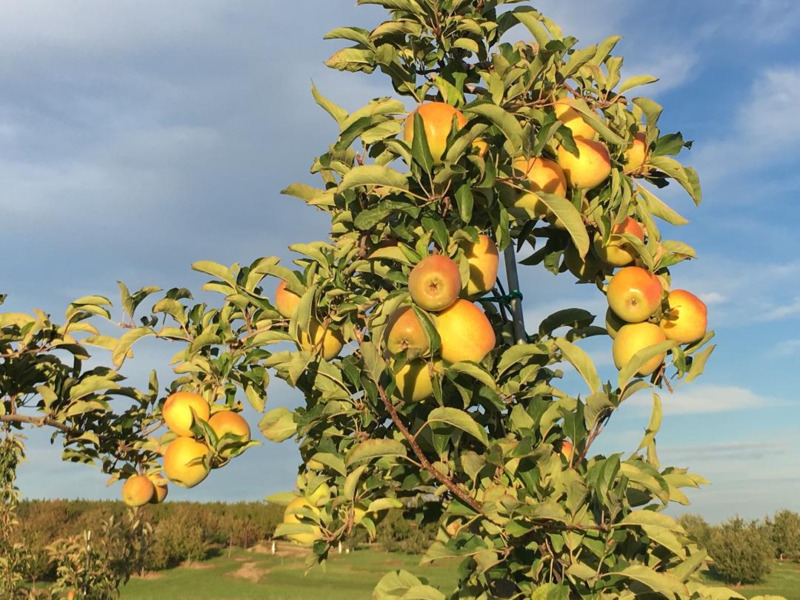 So many varieties – sweet Empire, Golden Delicious, Evercrisp, Suncrisp and Cameo to tangy Stayman Winesap, Ida Red, Braeburn, Gold Rush, Pink Lady and more. And pears – crunchy and sweet Bosc and smooth and sweet Bartlett! Both so good, it will be hard to choose!! All delicious on their own, or can be added to yogurt, oatmeal, smoothies, salads or make a healthy dessert! Our fresh pressed apple cider served cold or hot is always a welcomed treat. Try our Orchard Blend or Pink Lady. Spiced Hot Cider is perfect for these chilly days. Don’t forget our Sweet Potatoes for a nutrient and vitamin rich side dish. Thank you to all of our customers from everyone at Maynard Farms!! Ulster Soaps: Dry winter skin making you crazy? We have just the thing with our incredibly moisturizing body butter in 7 different scents. Our new customer favorite, Winter Spice blends the essential oils of patchouli, cinnamon and blood orange. These are just a few of the great things that will be at the market this weekend. Stop by and see what else we have in store! 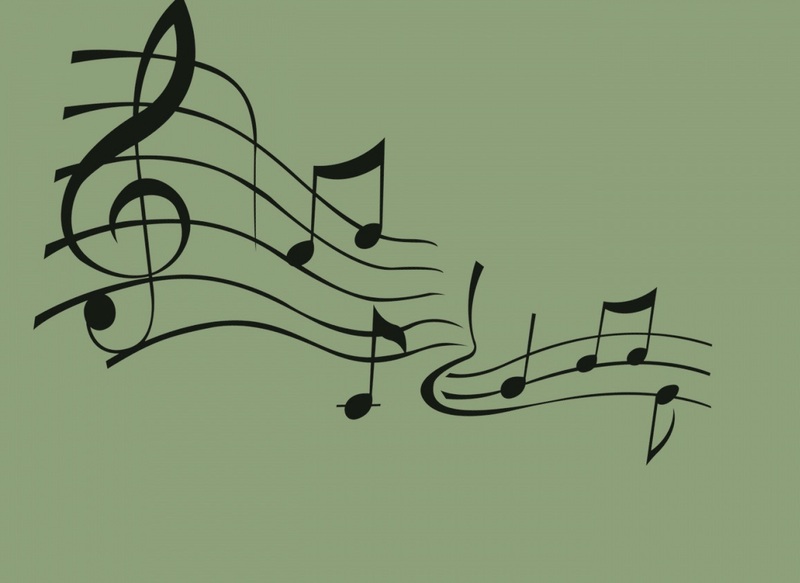 11:45-12:15 – Oneida Middle School: The students of Oneida Middle School will be at the market to sing this week! Come support them! Stop by the Kid’s Table for Crafts and Fun! This week we’ll be doing Mandala Coloring! This week River Run Community Montessori will be at our Community Table. Jen Sternfeld will be at the Fresh Taste Table this Week making a Winter Curry. Stop by to see how she does it and try some for yourself! 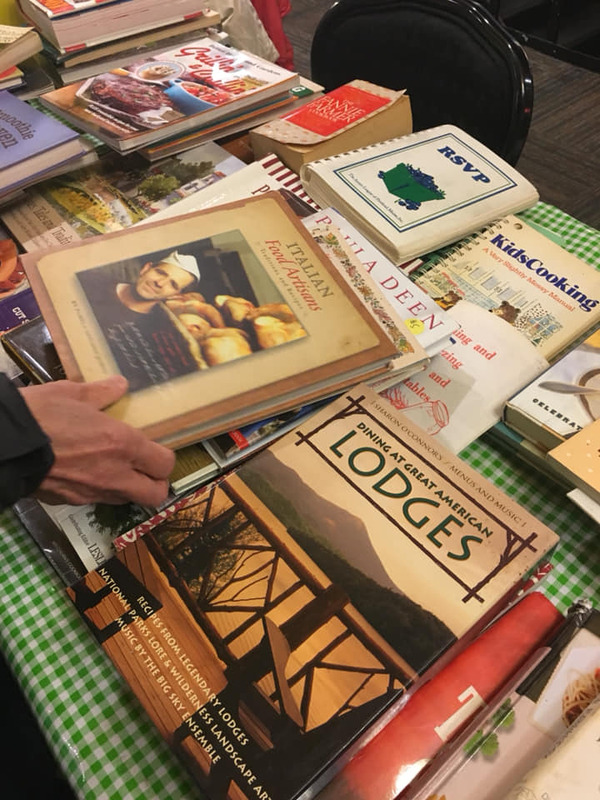 Our cookbook swap has been so successful that we’re going to do it again this weekend! Stop by, drop off any cookbooks you don’t want and find some new ones! It’s free! 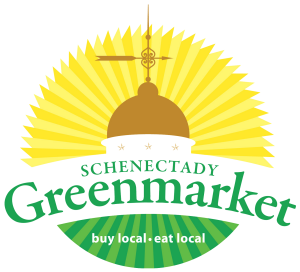 Buy local Eat Local at Schenectady Greenmarket! 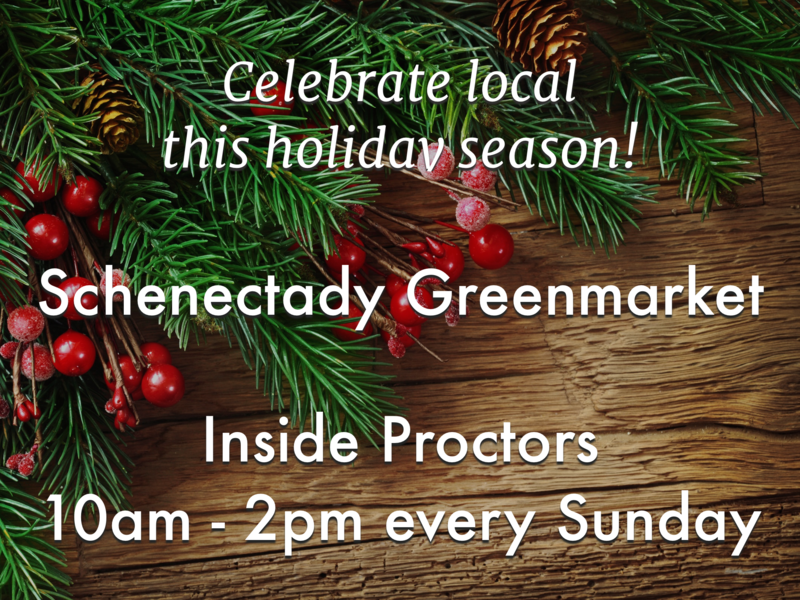 At the market you will find delicious local fruits and veggies, locally made baked goods, holiday decorations and crafts from local artisans. Crispy apples and pears are a traditional holiday favorite. 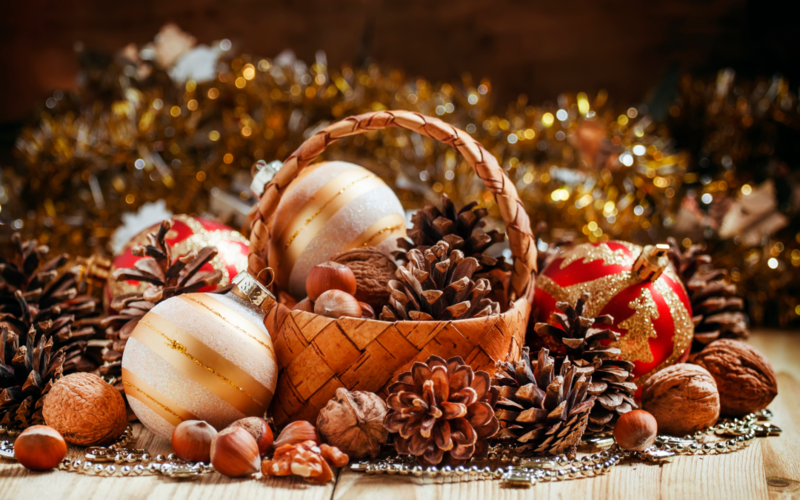 Find festive decorations for the holiday season. Hudson Valley Hand-cut Scones: Holiday Flavors! Eggnog with Rum Glaze and Pumpkin Spice! Marynard Farms: And now the holiday rush begins! But don’t worry, Maynard Farms has lots of healthy and delicious produce to keep your fridge and pantry stocked during this busy time of year. Choose from almost 30 varieties of apples for a quick and satisfying snack or use them to make a quick and delicious dessert for when company visits – sweet and crunchy favorites like Gala, Fuji, Honeycrisp or Macoun or something more uncommon like Evercrisp, Blondee, Winecrisp, Jonagold or Jonathan. Our Heirloom varieties like Esopus Spitzenburg, Haralson Red, Northern Spy, Ida Red and Arkansas Black won’t disappoint! Pears are perfect on their own, but even better when added to salads or served with cheese and crackers! Bosc or Bartlett pears – both are sure to please!! Our fresh pressed apple cider served cold or hot is always a welcomed treat. Choose from Pink Lady or Orchard Blend apple cider. And of course our hearty vegetables will keep you feeling full and satisfied as the weather gets colder – Brussel Sprouts, cabbage and celeriac, along with generous bunches of Curly Kale. It is definitely potato weather!! Our Sweet Potatoes are delicious and satisfying!! That’s a mouthful – literally!! 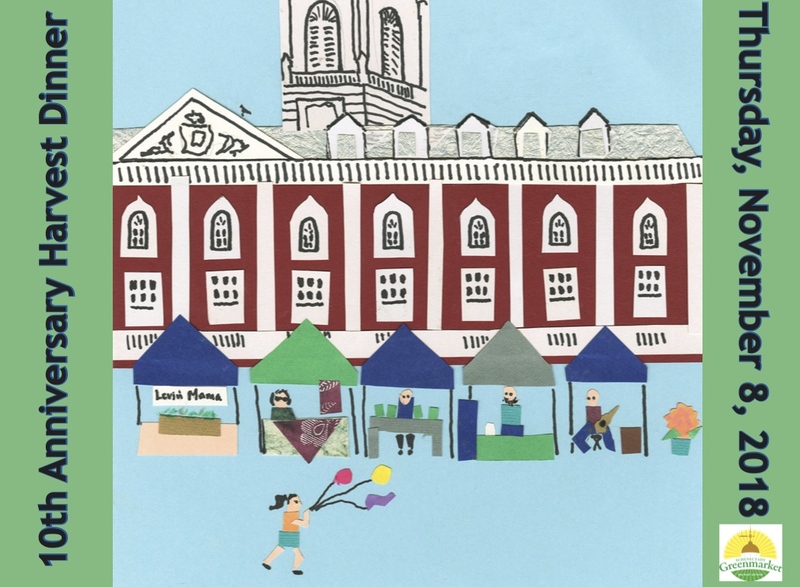 Look forward to seeing you at the farmers markets!! Thank you!! The Chocolate Spoon: The Chocolate Spoon will be sampling the Rosemary Butter cookie this week. We already have snow, time for some winter crafts! 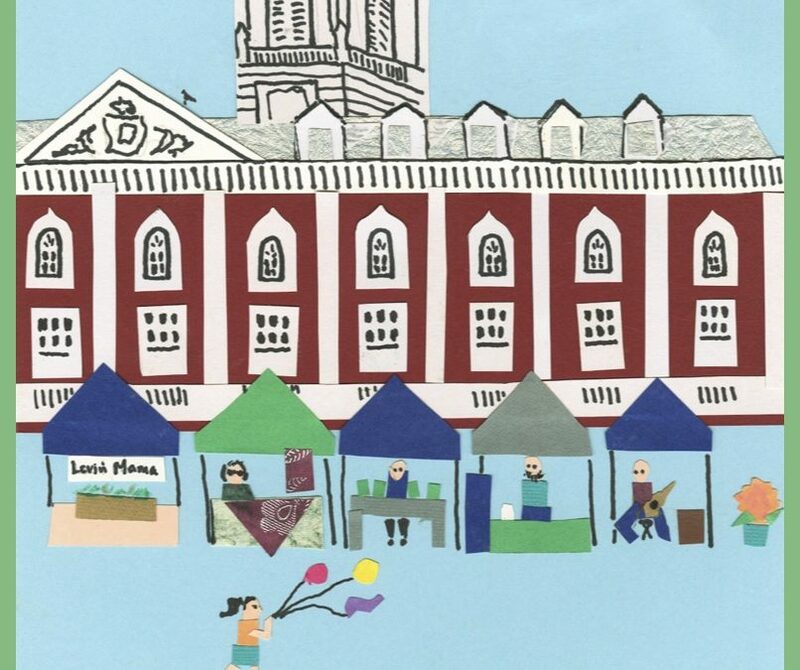 Support the “Schenectady & Me” Community project and Schenctady Greenmarket, get your art on a grocery tote bag and have fun at the same time! Sign up for a collage making session 12/4 (7-8:30) or 1/5(4-5:30) at Create Community Studios. Class costs $30 and proceeds will benefit both organizations. 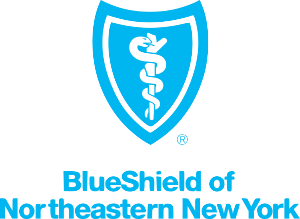 What’s Fresh is brought to you in part by Blue Shield of Northeastern New York. 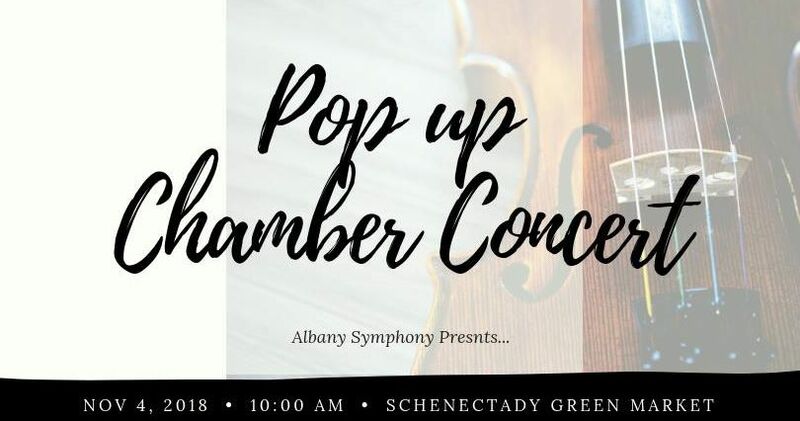 Music supported in part by a grant from Schenectady County. Get the weekly scoop on Downtown Schenectady’s events, performances, dining, shopping and more…Click here to subscribe! Find Free parking within walking distance from the market! 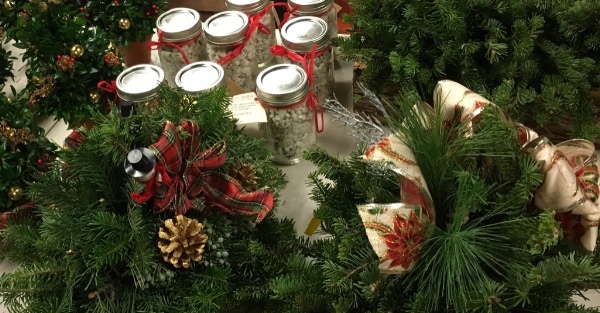 Market Closing Early on November 18th! 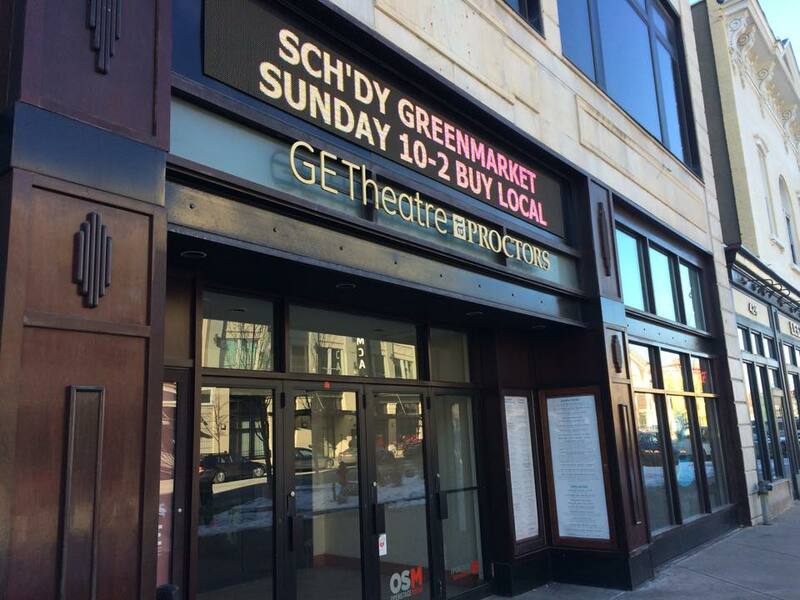 Due to a show Sunday afternoon in the GE Theatre Schenectady Greenmarket will be closing at 1pm this week! New vendors and your old favorites will be here! Come check out our winter home. It’s time to enjoy your fall favorites and keep warm with some of those delicious prepared foods and baked goods! And there’s still plenty of fresh veg! Marynard Farms: Come join us at the Farmer’s Market this weekend!! So much to choose from! Gold Rush are finally here – just picked – fresh and delicious! Or choose from one of our other 24 varieties of freshly picked apples – juicy and crunchy favorites like Gala, Honey Crisp, Pink Lady, Fuji, Granny Smith, Empire or Macoun or try one of our unusual or heirloom varieties – Jonathan, Ida Red, Jonagold, Mutsu, Blondee, Haralson Red, Wine Crisp, Stayman Winesap or Esopus Spitzenburgh. Our fresh pressed apple cider served cold or hot is always a welcomed treat. Featured this week – PINK LADY APPLE CIDER! Delightfully crisp and citrusy, with a distinctly Pink Lady sweetness. Light bodied, but full flavored. Both delicious on their own, or mix with seltzer for a fresh and tasty spritzer. A must try!!! Or it’s the perfect pear you want? Choose from Bosc, Bartlett or Magness – crunchy to smooth – all sweet and delicious – they just make you feel good! Grapes are always a pleaser – we’ll have our seedless varieties of Jupiter and Mars, and of course – Concord Grapes – tasty and traditional. Nectarines remind us of summer on these chilly days! We’ll have lots of broccoli and colorful cauliflower! 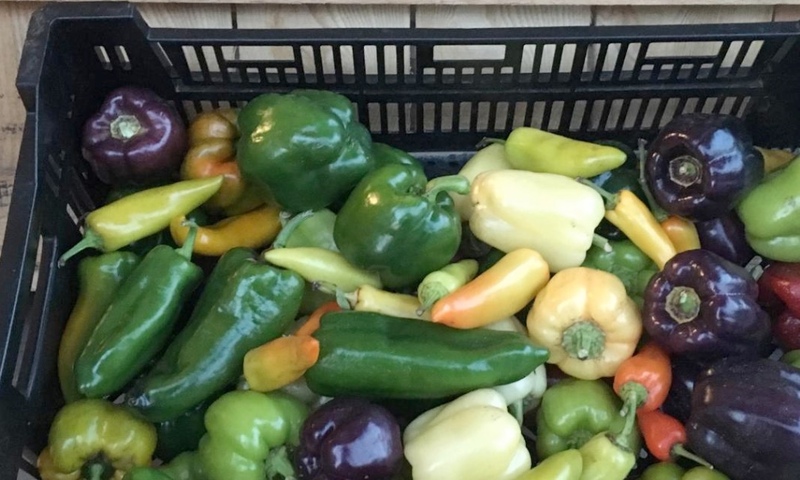 Try our sweet peppers in an array of fall colors – yellow, red, orange, purple and green – delicious in chili or soups or use raw to add crunch to salads! Heirloom eggplant in beautiful shades of purple and white are just perfect for your delicious homemade dish. There’s not much better to remind you of summer than a fresh picked heirloom tomato – stop by and see our beautiful selection of colorful slicing tomatoes – from sweet as sugar to more savory. 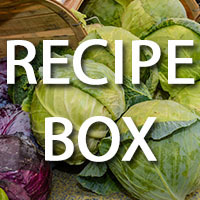 You’ll also find generous bunches of Curly Kale and Swiss Chard and fresh picked, tender cabbage!! That’s a mouthful – literally!!! Look forward to seeing you! Thanks! Mosaics by Christine: Mosaics by Christine is looking forward to starting off the holiday season when we go inside this Sunday. Stop by to check out colorful gift ideas for the holidays. New lazy Susans, trivets, chess sets and skulls. 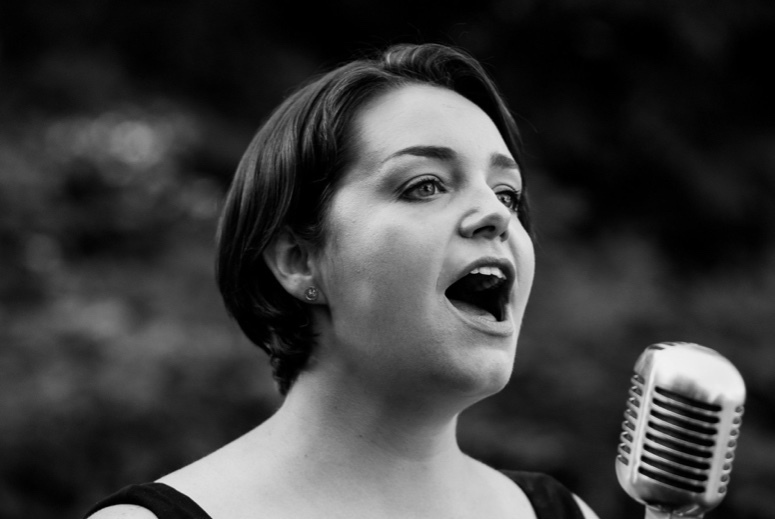 12 – 2 Jeanine Ouderkirk one of our favorite performers from our summer concerts is back to kick off the winter market! 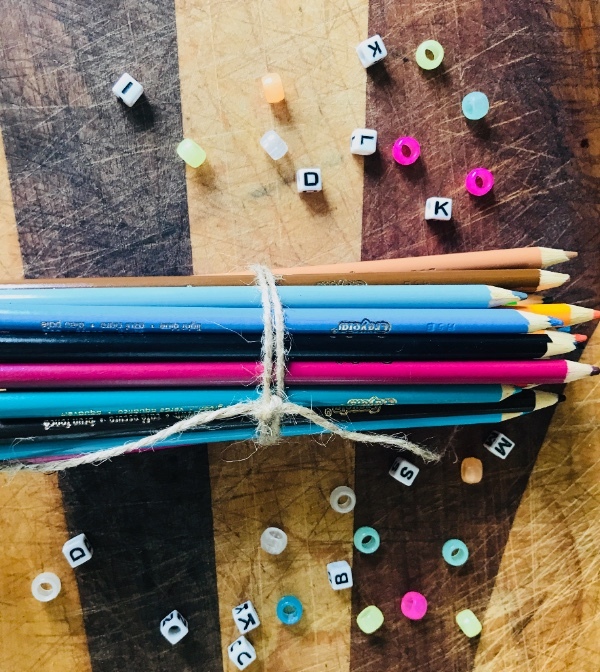 Stop by the Kid’s Tablefor Crafts and Fun! 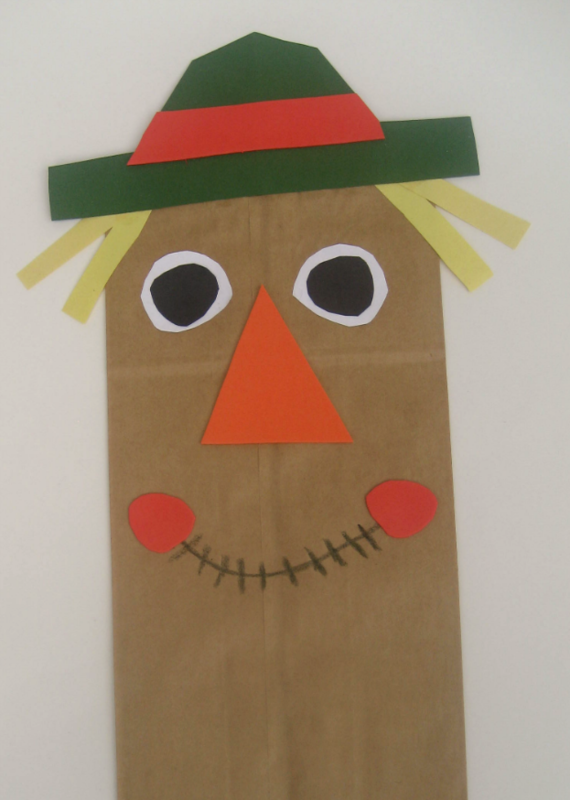 Make your own scarecrow decoration for fall! 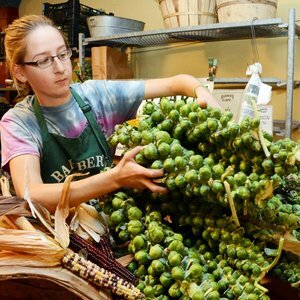 Don’t forget the 10th Anniversary Harvest dinner coming up soon! Please reserve a seat at the table. If you can’t attend, kindly show us you’re with us in spirit. Art work by Mary Ann van Alstyne. 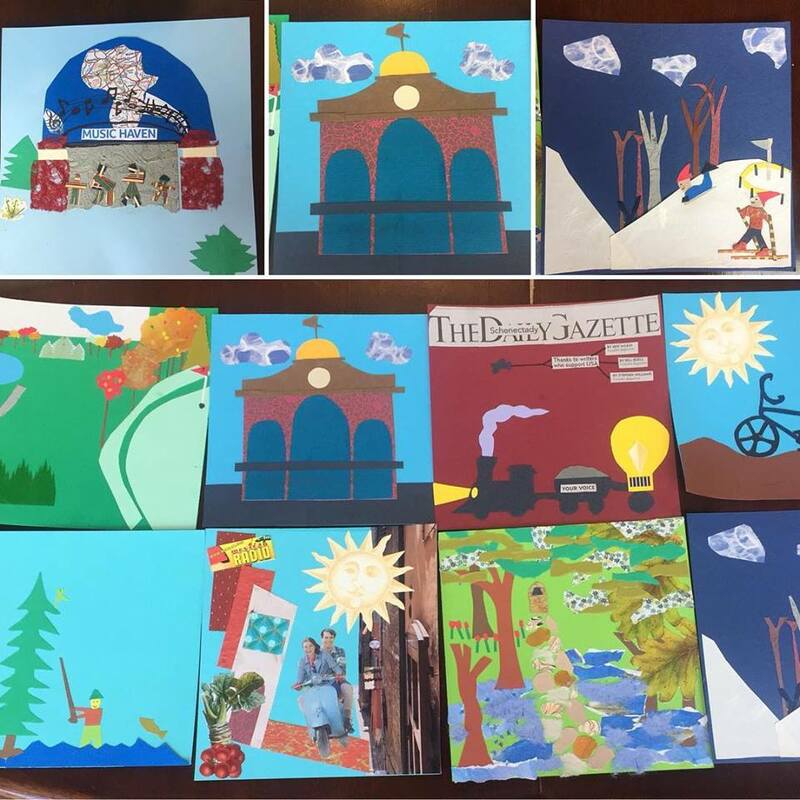 The “Schenectady and Me” community arts project engages community members in creating small collages depicting an image, realistic or abstract, of someting they love about Schenectady. The longterm plan is to create ceramic tile sculptural benches throughout the city. For more information or to donte to the project contact createcommunitystudios@gmail.con and mention Schenectady and Me.